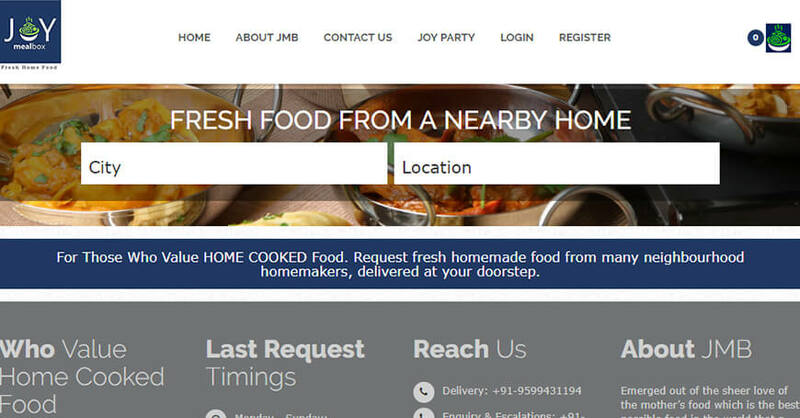 Joymealbox.com is online home-made food delivery portal in India. Client was facing problem in implementation of new change request every time due to coding structure was not implemented properly. Our team understands the client problem and structure the complete code which is developed in PHP.